Looking for an awesome gift idea? Not sure when you’re going to play? Don’t want to pick up the whole tab? Discount paintball tickets are a great option! Simply purchase future play tickets and redeem them when you come to play! Paintball Tickets are just like Gift Certificates and may be redeemed by simply making a reservation and bringing the vouchers! You can choose from multiple ticket packages online. 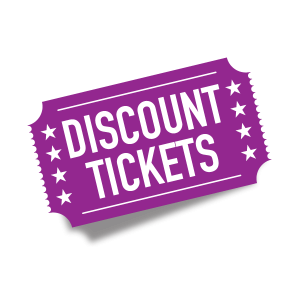 Tickets can also be used to receive the discounted price instead of having one person pick up the entire reservation bill.